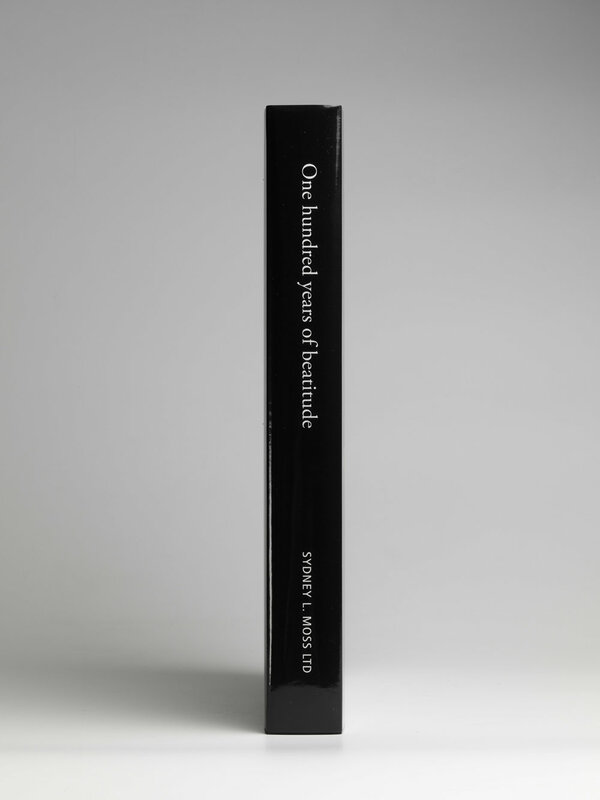 One Hundred Years of beatitude — Sydney L. Moss Ltd.
“One Hundred Years of Beatitude” surveys varied highlights of our own idiosyncratic taste across aspects of mostly Edo period painting, calligraphy, sculpture, lacquer, netsuke and the smoking paraphernalia of tonkotsu and tabakoire. There is an unmistakable flavour, which pops up here and there throughout the contents, of the Chinese influence and especially of a Confucian content in Japanese art, in both literary and socio-political regards. The survey begins with twenty-plus paintings and calligraphies, though the focus is on the great breadth and depth with the work of Ogawa Haritsu, or Ritsuō (1663 - 1747) - his paintings and sculptures as well as his inlay-lacquering. Included is a handful of world-class masterpieces, as well as several essays dealing with his oeuvre. 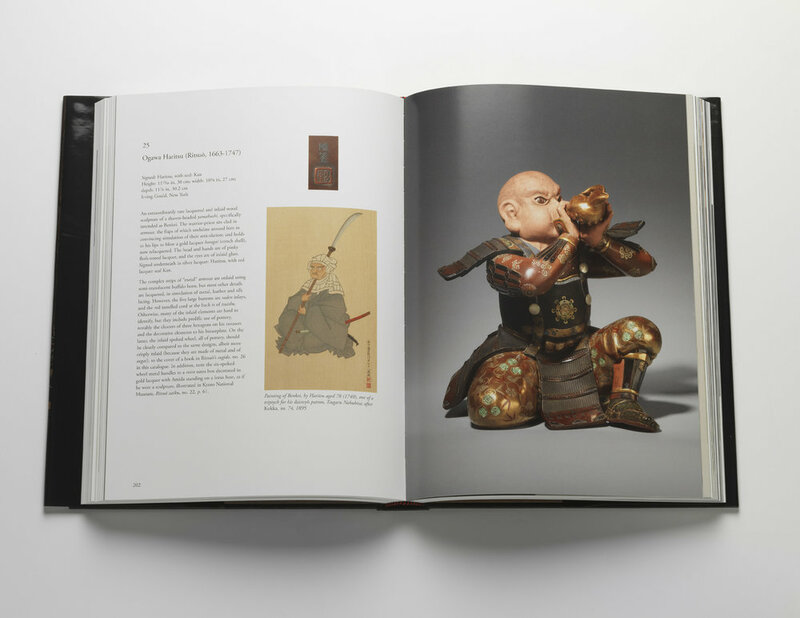 Also included are just a few unique and remarkable netsuke, most of them early works, the research notes to which expand our knowledge and appreciation of a few important carvers, such as Mataemon and Ikko.